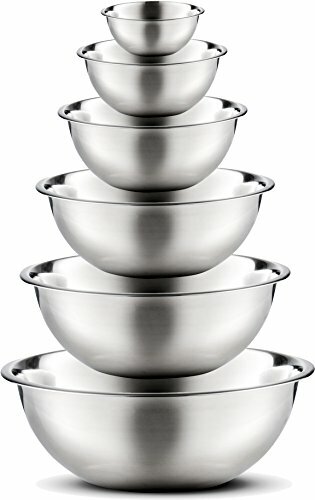 No matter what kind of cook you are, you’re sure to need a set of mixing bowls. 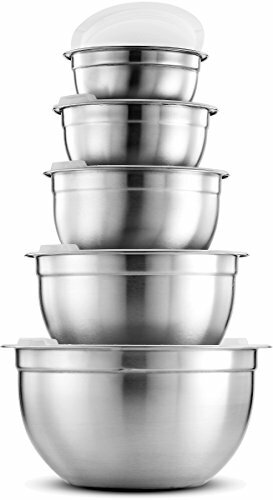 You’ll use them in the kitchen every day for mixing batters for cake, pancakes, and brownies, for tossing salads, or for holding rising bread dough. Mixing bowls come in a variety of materials, and each has its pros and cons. 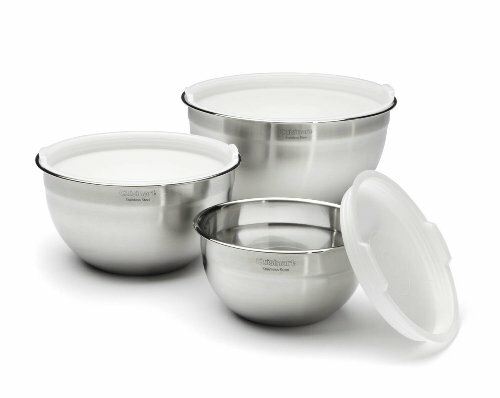 Metal bowls are durable and heat-resistant, but can’t be used the microwave. 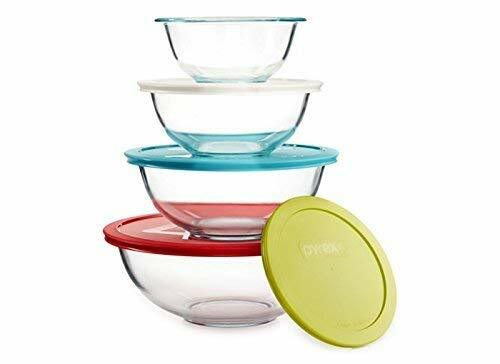 Glass bowls are durable and microwave safe, but they can chip or break if not handled properly. Plastic bowls are hard to break and are likely to be less expensive than other materials, but they can’t handle high heat. 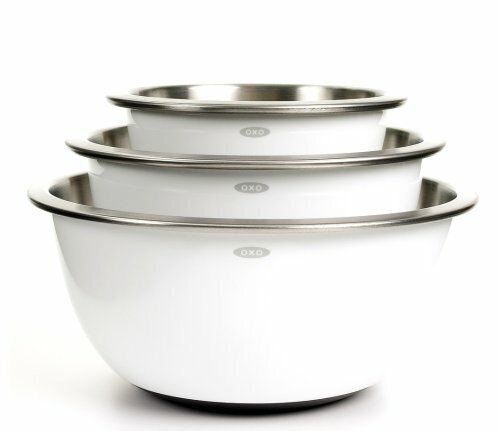 No matter which bowls you like, it’s wise to buy a set, since you’ll use them so often, and different sized bowls are useful for different tasks.